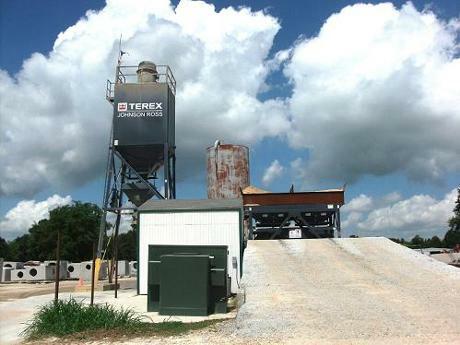 Morvant Precast Concrete Products, LLC is owned and operated by Timothy E. Morvant and his son, David E. Morvant. They have 28 years combined hands-on experience with the manufacturing of precast catch basins needed for drainage projects constructed throughout the State of Louisiana. Servicing both residential and commercial markets, we have manufactured precast catch basins for subdivisions, shopping centers, hotels, apartment complexes, and much more. No project is too big or too small. In 2004 our company was approved by the Louisiana Department of Transportation and Development for providing precast catch basins for the construction and/or upgrade of state and local government projects. We can be located on the QPL 77 List. In an effort to expand his business, along with client demand, Tim began the manufacturing of Sewer Manholes in 2007. In addition, we also manufacture electrical pull boxes, parking lot bumpers and retaining blocks. We appreciate you taking the time to visit our site and welcome any inquiries you may have. Our office is open Monday through Friday from 7am to 4 pm. is batched on site daily.